Need an easy way to connect large amounts of field I/O with a single Ethernet cable? AMI/O is the answer! 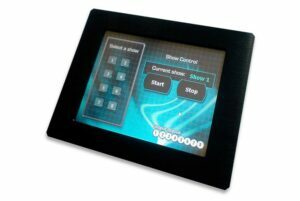 Available in multiple configurations, AMI/O is the most flexible option for quickly adding inputs and outputs. 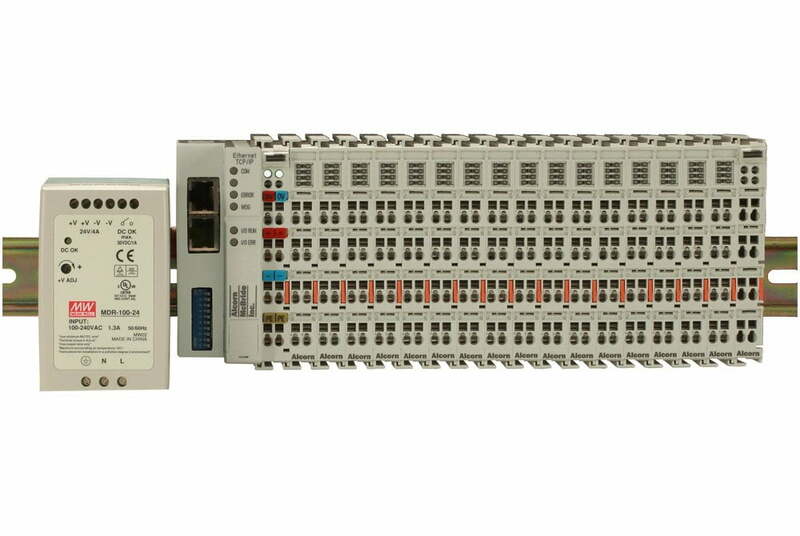 AMI/O is a distributed I/O solution allowing you to connect large amounts of field I/O with a single Ethernet cable. 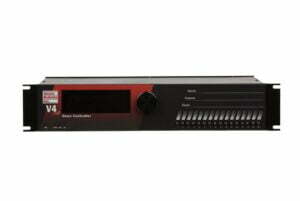 We offer flexible configurations so you can easily add more inputs or outputs as you need them. 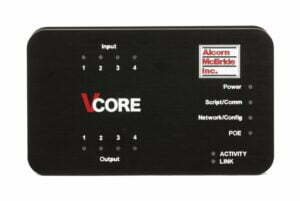 Our Pro Series line of controllers treat remote I/O just like local I/O for seamless system integration. AMI/O has a sleek form factor and is DIN-rail mountable. With spring-loaded terminals, wiring is easy and secure. Contact your Alcorn McBride representative today to discuss your application! Extended Warranty for IO64 Controller. Adds two years parts and labor.